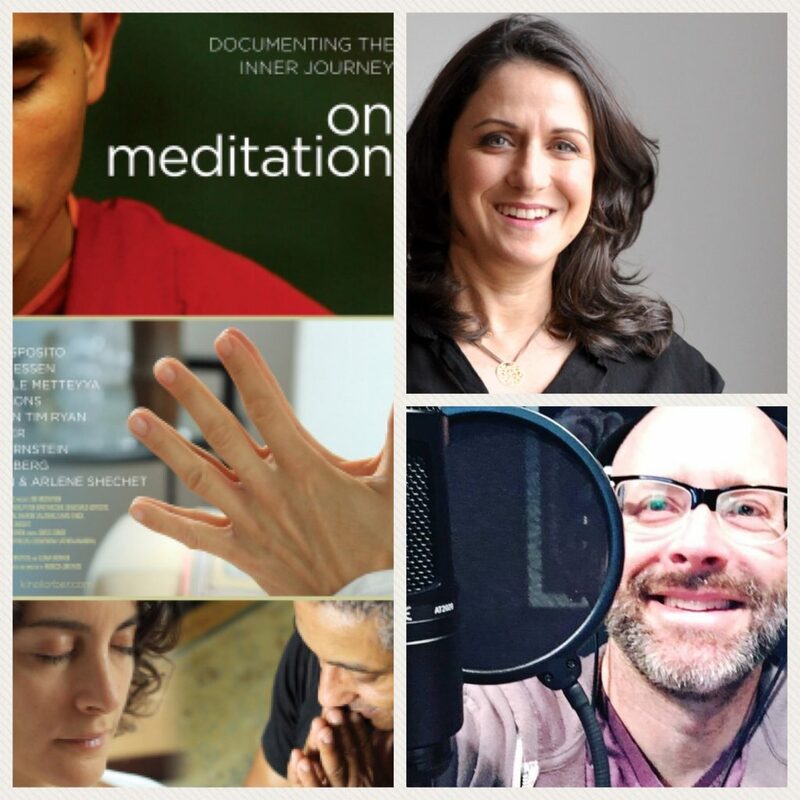 Documentary filmmaker (and big proponent of meditation! ), Rebecca Dreyfus joined me in our Shared Conversation with a Doc Industry Guest segment. Dreyfus has been working in documentary for 20 years, since her first feature, Bye-Bye Babushka first came on the scene and was quickly noticed by documentary legend, Albert Maysles, who would then go on to be lead camera in Dreyfus’ critically-acclaimed follow-up, Stolen. A mentorship would soon blossom from this collaboration. Free Music Archive – Special Thank You to recording artist, Dlay who supplied the song Whatever for this week’s episode of TDL. You too can download his music or other artist’s music by going to Free Music Archive today!